No state-run economy in Russia. 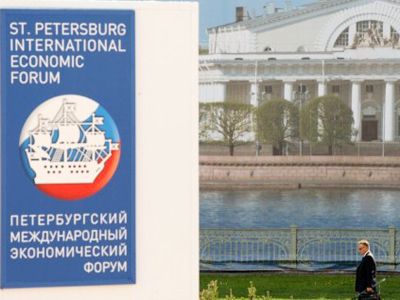 This week President Medvedev outlined his vision of the nation's future during the International Economic Forum in St Petersburg, which gathered Russian and foreign business leaders and politicians. 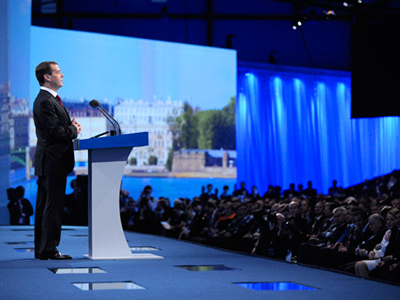 Modernization based on subduing corruption, decentralizing power and government reforms – all these goals have been voiced by Russian President Dmitry Medvedev at the St. Petersburg Economic Forum. 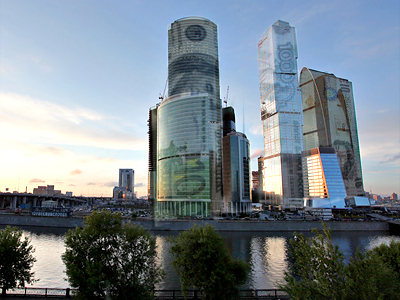 The gathering examined approaches that could lead Russia to become one of the world’s biggest and most effective economies. 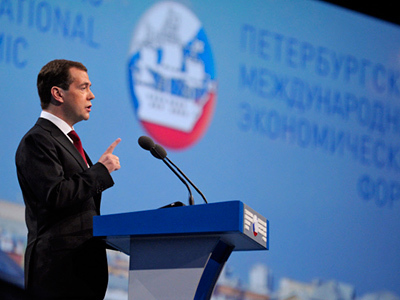 “We should focus on the following: improving the investment climate in Russia to create new jobs in the regions, making progress in a fight against corruption, the creation of a modern police service and other security forces, improving the effectiveness of the justice system and finally, the modernization of government, applying modern approaches in the decentralization of power,” Medvedev said. The Russian president also paid special attention to the fight against corruption which, he says, is choking the Russian economy. Another issue that is believed to be hampering Russia’s economic development is its lack of membership of the World Trade Organization. 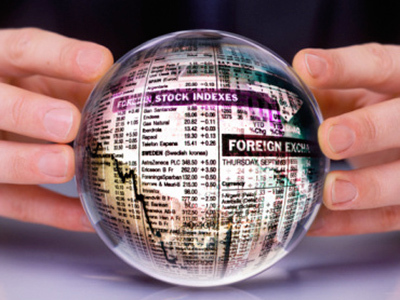 Several officials have recently said that accession to the WTO for Russia is possible by the end of 2011. However, the Russian president said that Russia will not agree to join the organization if its interests are not taken into consideration. On the last day of the forum, the Russian president was traditionally asked whether he is to run for the 2012 presidential election, but he, again, declined to reveal his decision as of yet. 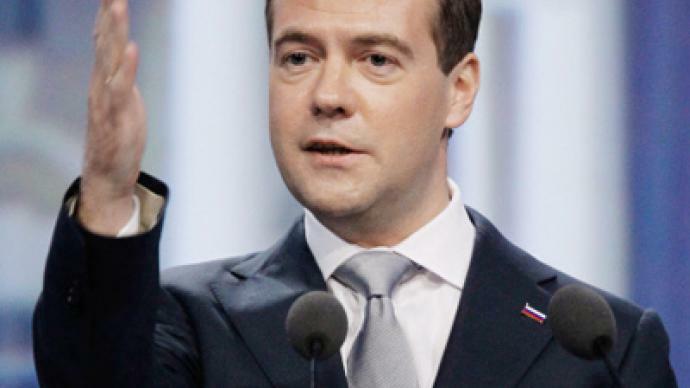 Certainly, no intrigue is surrounding what platform Medvedev would run if he does announce his candidacy for re-election. No doubt, it will be all about modernization.